Growing up in a family of twelve kids, I often heard my father say, "You all have to learn to get along." With eight brothers, I realized early that mine was not the only opinion in the house. After running for U.S. Congress this past year and meeting people across the miles, one thing rang true--though we may not always see eye-to-eye, we are all human beings pursuing our happiness the best way we know how. What struck me most was the transformation that happened when people had the courage and respect to listen to each other and to pursue common ground. 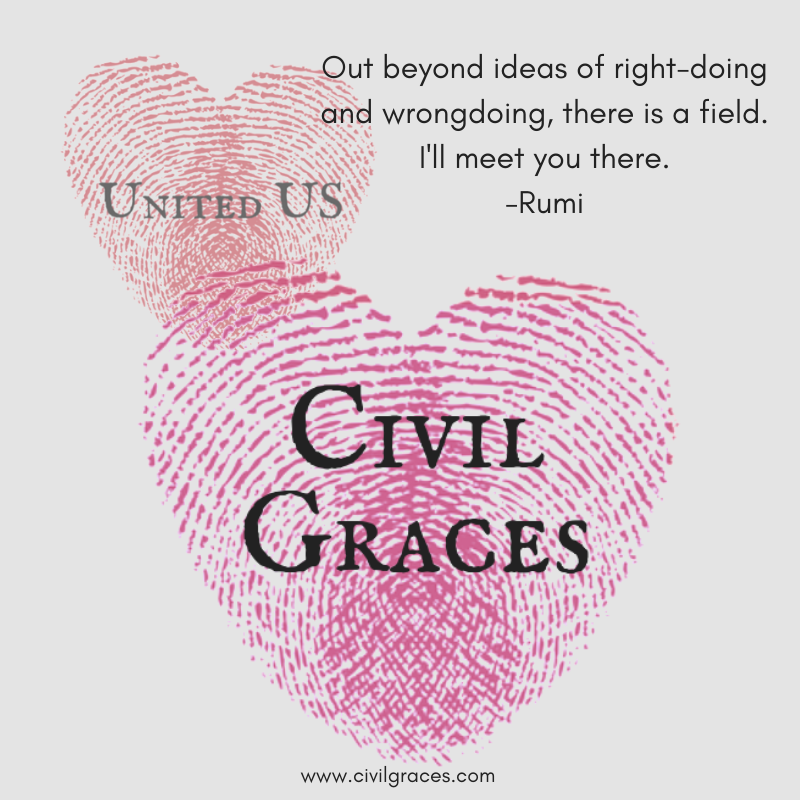 What started out as a project to create United US has become a way to find meaningful connections in every day and bring people to find that common ground which brings us together--Civil Graces. 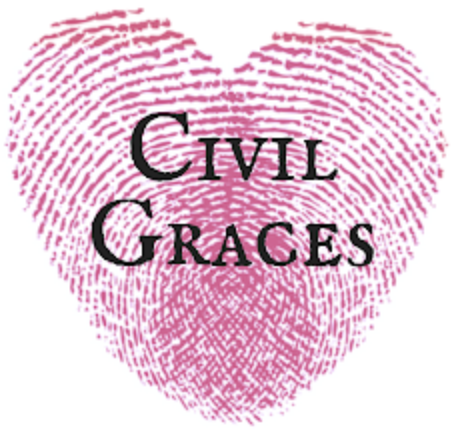 Civil Graces is an opportunity to capture and record such moments in our community. 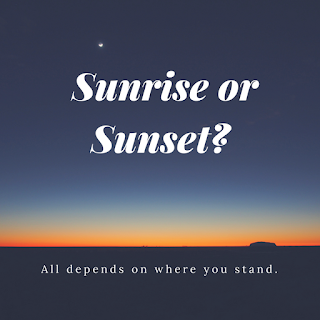 In a divided world, it can seem that we are islands of opinions and that the country has never been so disconnected. But is that the reality? History says no. 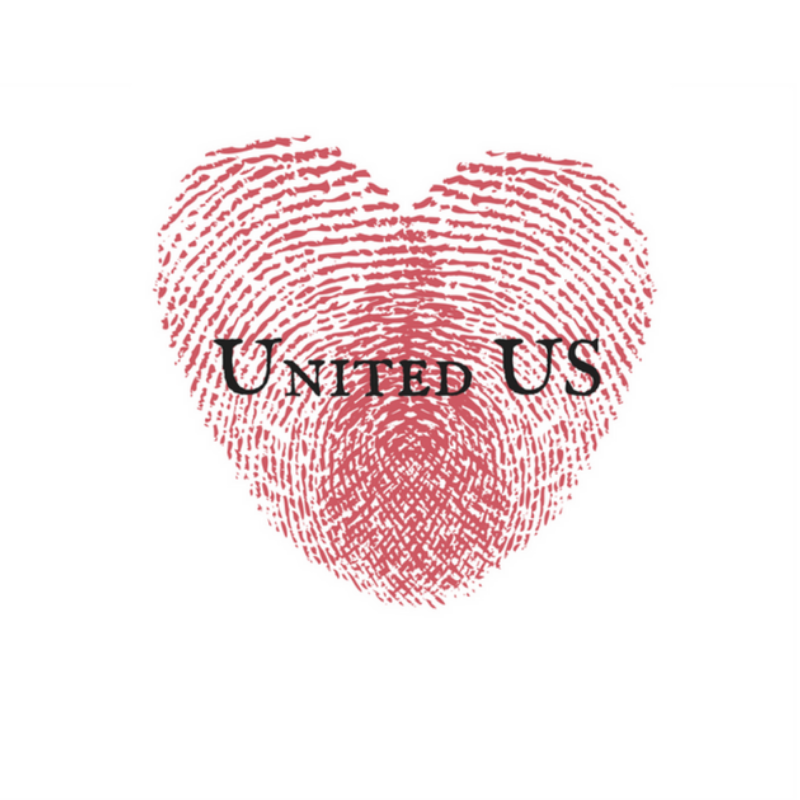 I decided to enter the conversation with individuals on opposite sides, meet together, lay aside our differences, and explore the common ground that unites us. There are many such discussions happening around the country. 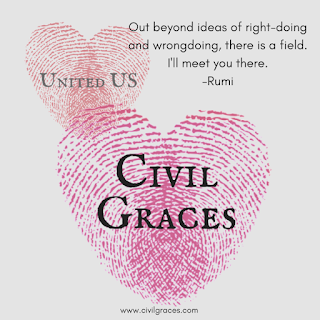 I reached out to national organizations such as Better Angels, The Civil Conversation Project, The People's Supper and the Center for Courage & Renewal--all aimed at looking at the way we connect (or don't connect) and finding ways to bridge the divide. 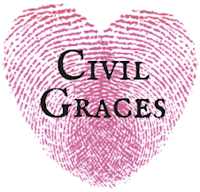 Inspired by the grace of bringing people back together in our community and the spirit of enthusiasm for the transformation that can happen, Civil Graces came to be. 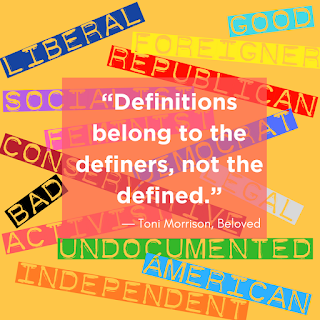 I invite you to become a part of the dialogue.